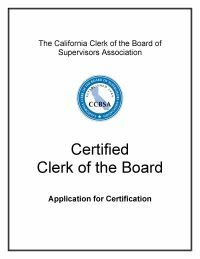 The Certified Clerk of the Board (CCB) program has been created to recognize those Clerks of the Board who have achieved a level of professionalism and leadership in their position. Certification is granted after an applicant has met specific requirements in education, experience and professional participation and contributions. 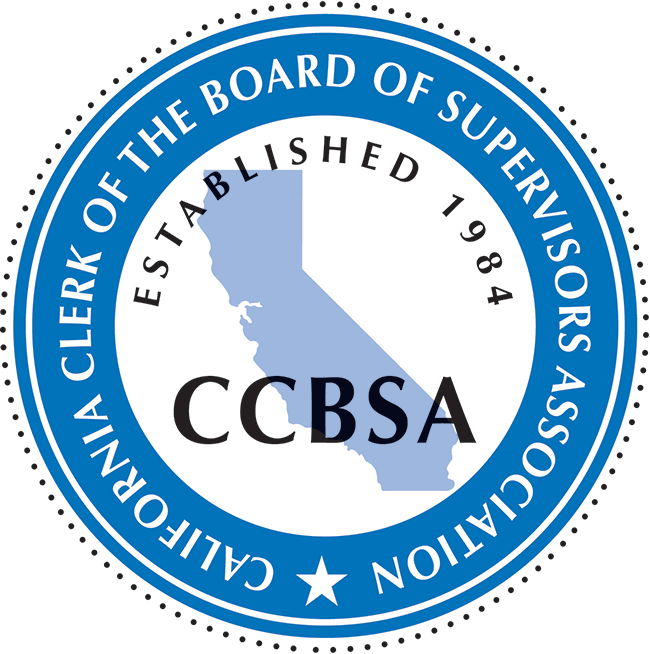 The CCB program is available only to those members of the California Clerk of the Board of Supervisors Association (CCBSA) who meet the required criteria. Should you have any questions, please contact Flo Evans, (Clerk of the Board, Sacramento County), Chair of the Education/Certification Committee.